After a long time Nokia is back again on the gadgets market. For the lover of new smartphones and gadgets, there is a good news for them. Nokia has finally announced there flagship product Nokia Lumia 920 on the Indian Market. Cost for this smart phone is Rs 38,199. This is the biggest launch of this new year 2013. This is very much demanded and awaiting smart phone. 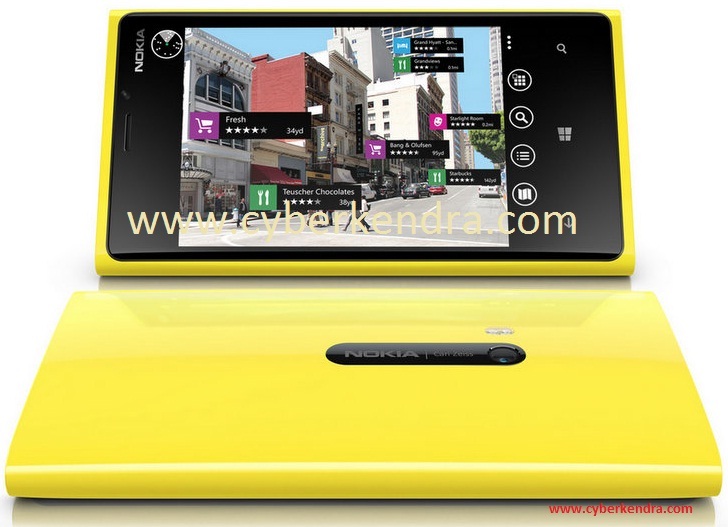 On Nokia Lumia 920, there is 4.5 inch IPS TFT touchscreen. There is Dual core 1.5 GHz processor, 1GB RAM and 32 GB internal memory in the phone. With the dual LED flash and 8 megapixel features, it makes the Lumia more attractive. Most interesting is its operating system, which is based on Microsoft latest Operating system i.e. "Windows 8".